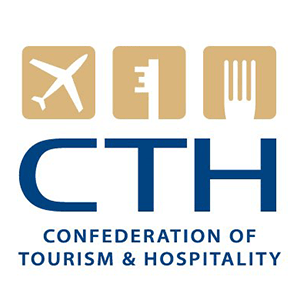 The Confederation of Tourism and Hospitality (CTH) is one of the UK’s leading professional membership and awarding body. Its mission – and the ITH’s is to develop and add value to careers in the tourism and hospitality industry all around the world. This unit covers an understanding of the principles of food production operations, food production operations and food and beverage service. This unit covers the evaluation of the effectiveness of food and beverage operations, developing food and beverage operations, understanding how to arrange banquets and functions, understanding how to supervise the purchasing and storage of food and beverages and the management of staff performance. 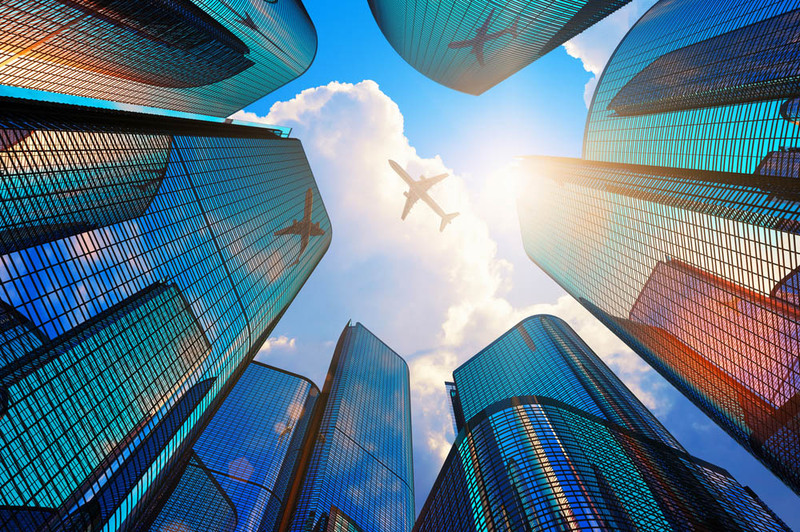 This subject provides an understanding of the size and scope of global tourism and hospitality, the food and accommodation sub-sectors and the issues and influences affecting it, along with the growth of global tourism and hospitality brands. This unit covers an understanding of rooms division operations (front office and housekeeping departments), front office processes and housekeeping operations. This unit covers the evaluation of the effectiveness of rooms division operations (front office and housekeeping departments), supervising housekeeping operations, supervising housekeeping operations and managing the performance of staff. This unit will cover areas in assessing the tourism sector and the factors affecting participation in tourism, delivering travel and tourism services and tour guiding services. This unit will cover areas in managing a travel agency, managing tour provisions and managing staff performance.